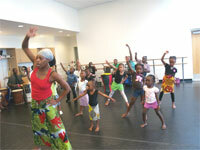 Youth Programs - Delou Africa, Inc.
A weekly community drum & dance class for children & adults. This cultural, educational and artistic platform promotes social engagement by offering participants the opportunity to explore and understand traditional African folklore through drum rhythms. 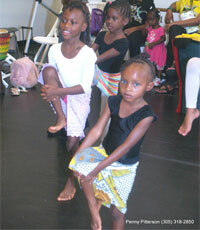 The element of music provides an essential tool of communication in the disciplinary role of African dance and history. 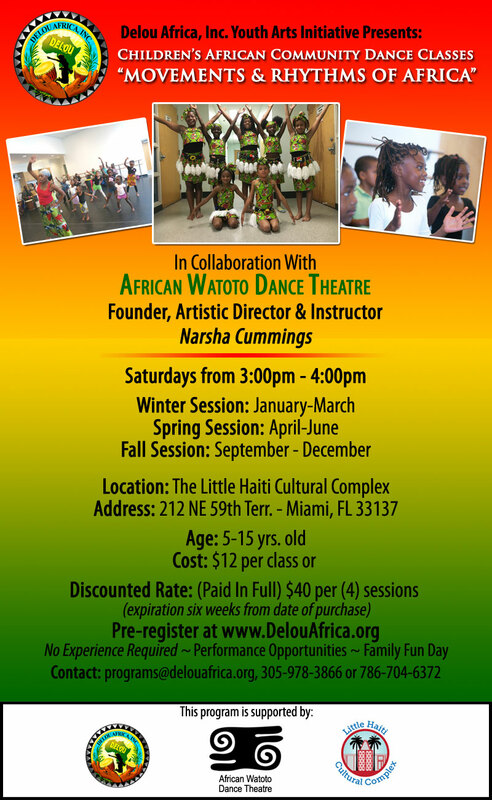 The Youth Arts Initiative Programming and events are made possible by individuals like you and support from Delou Africa, Inc., African Watoto Dance Theatre and the Little Haiti Cultural Complex.